What more can an internet user, most especially a download freak want more than an unlimited internet access. But unfortunately, most telecom companies don't offer such package and that makes internet plans very expensive especially for those who downloads and streams a lot. 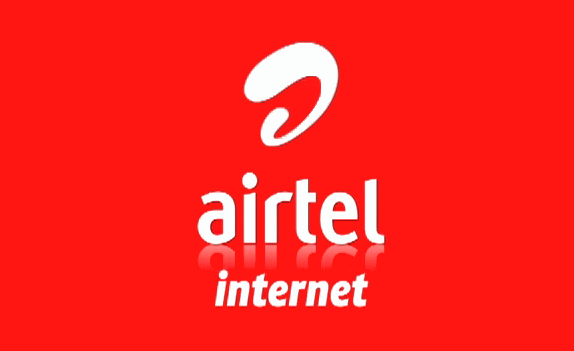 Few days ago, Airtel released a teaser video informing users of their upcoming unlimited data plan. Now the plans have been released and although they are a bit expensive, I think the prices are okay if they are really unlimited as they claim. 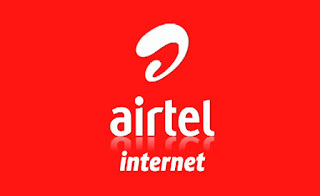 Below is the list of Airtel unlimited packages, the prices and also the subscription codes. The question I ask is, if this is truly unlimited then why have different packages!?. I guess we will have to try out this plans to get the answer to this question. If you have any question, feel free to ask and also don't forget to kindly share this post if you find it helpful.